For any compost enquiries please give us a call on 01392 826456 or complete the form below. 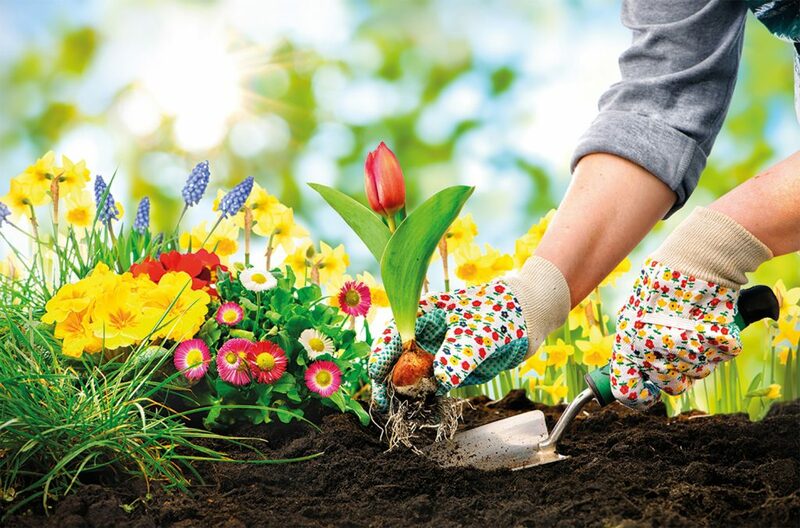 High quality, peat free and suitable for organic use, West Country Compost is perfect for improving growth and vitality, while suppressing unwanted weeds. Simply blend into existing soils to provide long lasting, slow release nutrients. Derived entirely from organic material, every aspect of our composting process is carefully monitored and stringently controlled to meet national standards. 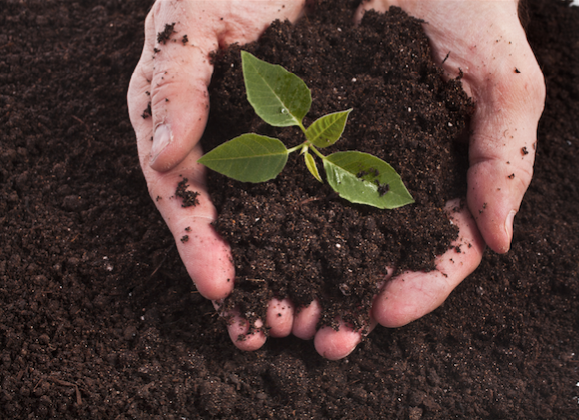 West Country Compost provides natural nutrients will benefit healthy plant growth over an extended period. Available in both 16mm and 10mm grades, West Country Compost is suitable for a wide variety of garden and landscaping needs. 16mm: Use this grade as a general purpose soil conditioner. 16mm is ideal for use in your vegetable patch, flower beds and borders, or as a mulch. 10mm: Use this grade for Horticultural application. 10mm is perfect for use in a greenhouse setting, for conditioning lawns and using in plant pots.